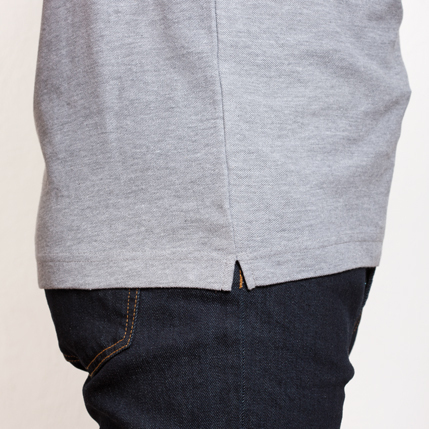 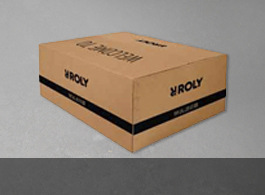 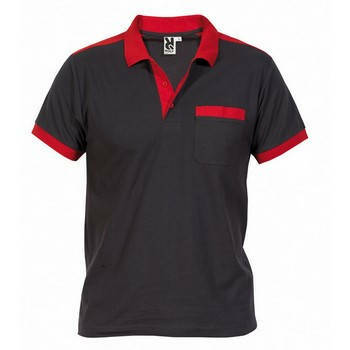 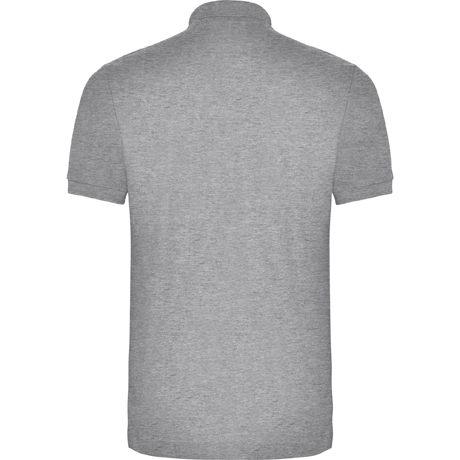 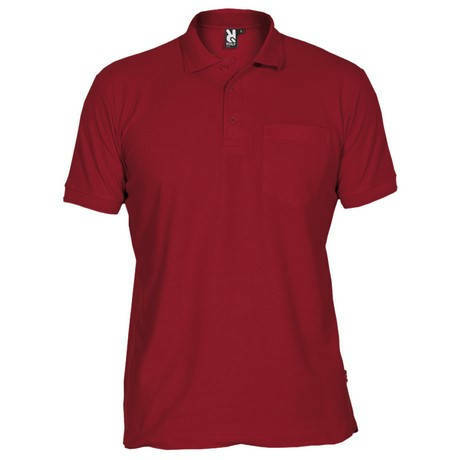 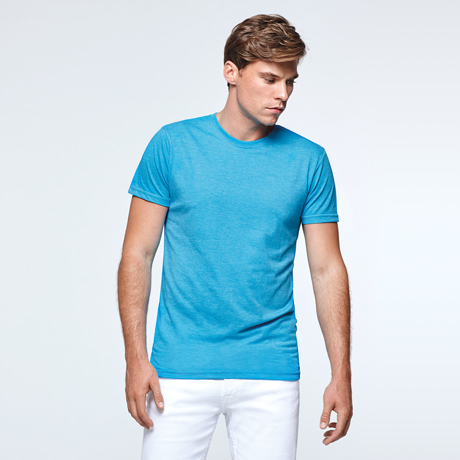 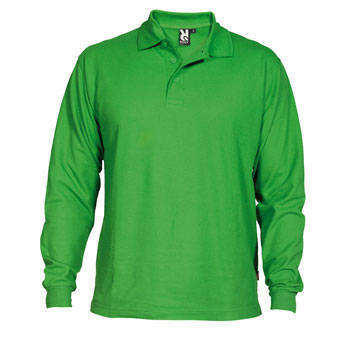 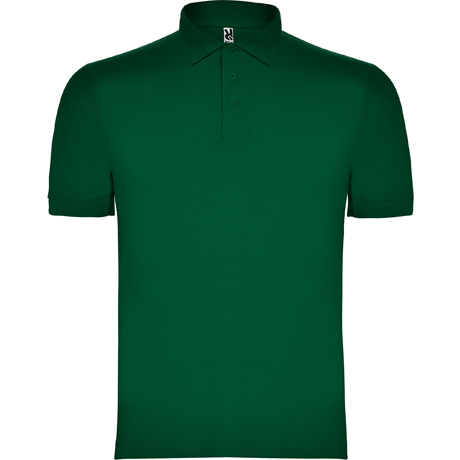 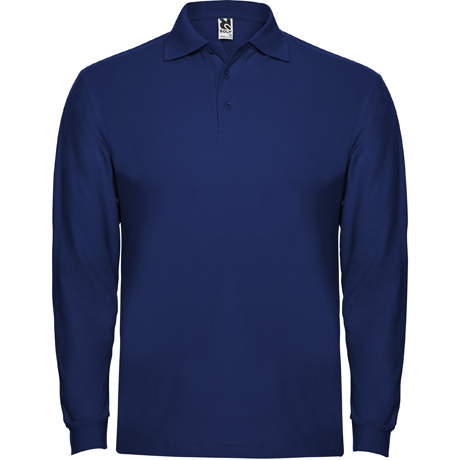 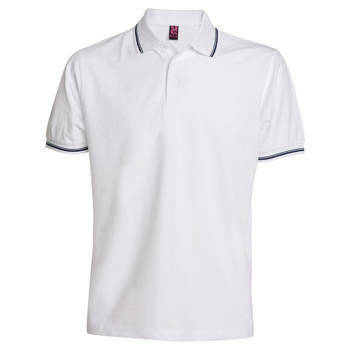 Short sleeve Polo shirt with pocket, 1x1 ribbed collar and cuff and 3 buttons placket. 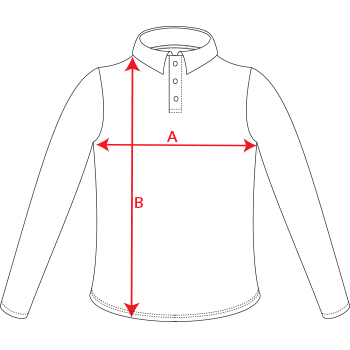 Reinforced covered seams in collar. 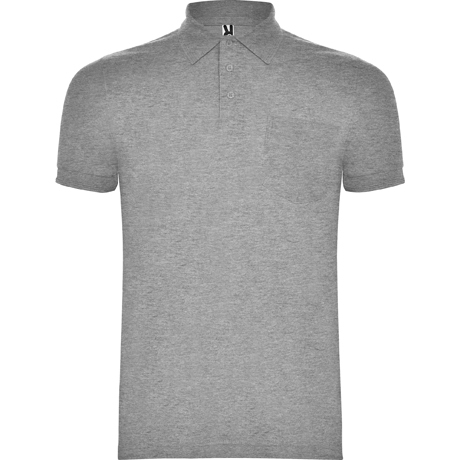 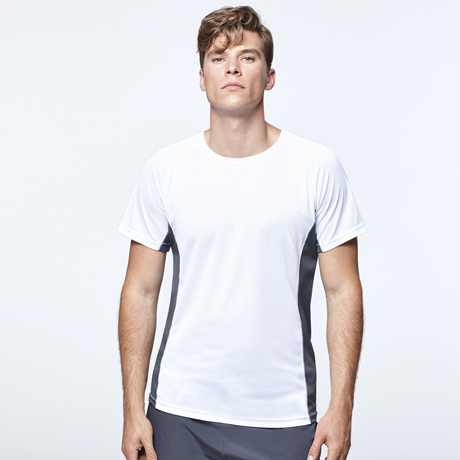 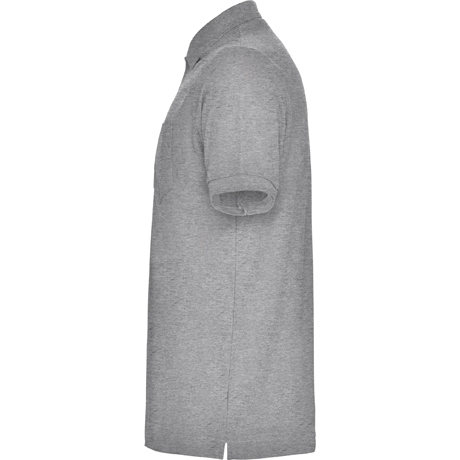 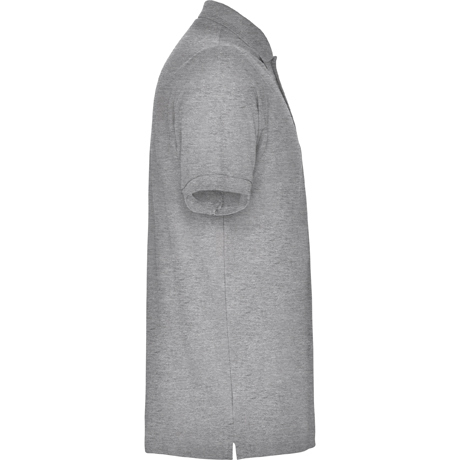 Composition 65% polyester / 35% cotton, pique knit, 190 gsm.